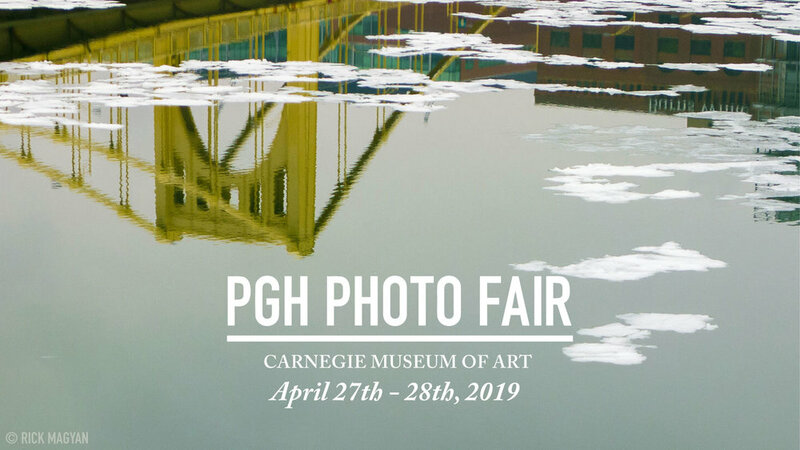 PGH Photo Fair returns this Spring to Pittsburgh. PPF is Pittsburgh’s only art fair promoting photography within the contemporary and fine-art market. This year we will be hosting 17 internationally known dealers, gallerists, and photography projects. These experts exhibit museum-quality prints and photo-based art spanning the history of the medium, from 19th Century vintage prints to contemporary photography, alongside photographic books and photo-based magazines. The fair takes place in the Hall of Sculpture from 10am - 5pm both Saturday the 27th and Sunday the 28th. It is free and open to the public, but access to the rest of the museum requires admission.